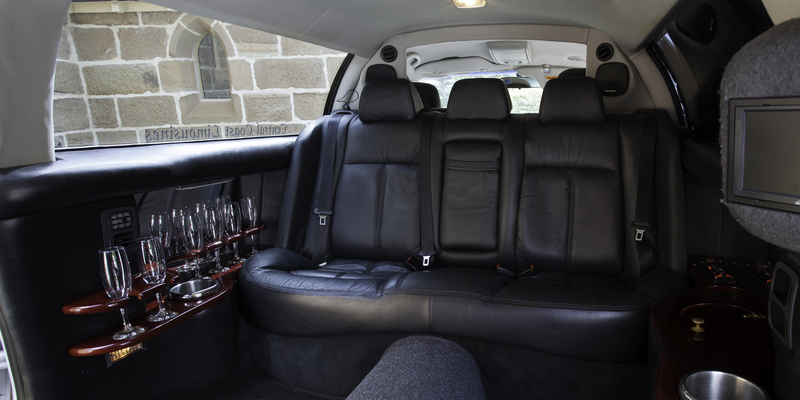 Wedding transportation should be the last of your concerns on anyone’s wedding day and we know you already have enough decisions to make. 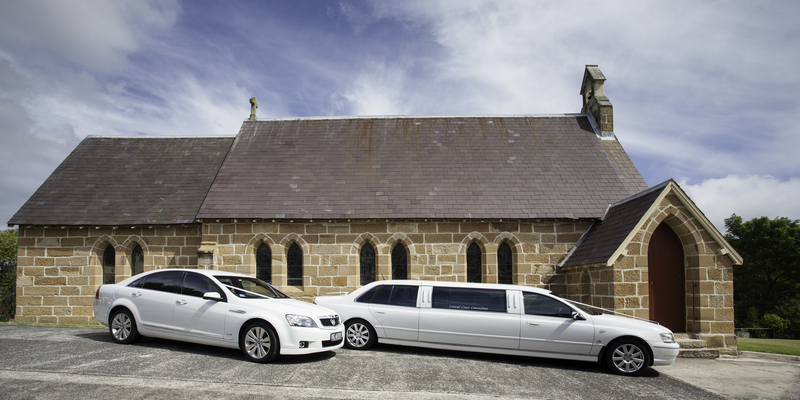 Central Coast Limousines has broken the process down into two easy packages. 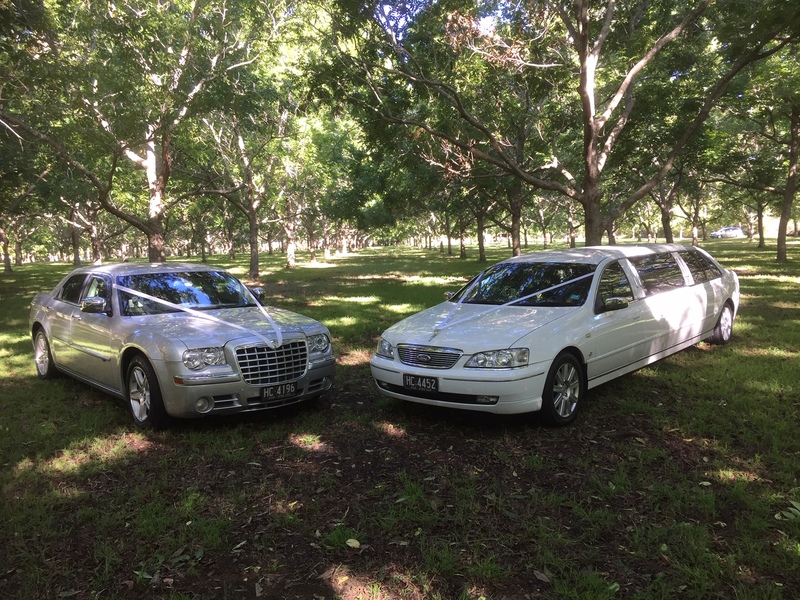 All of our packages include a fully air conditioned limousine, decorated in white wedding ribbon and full bridal dressings. 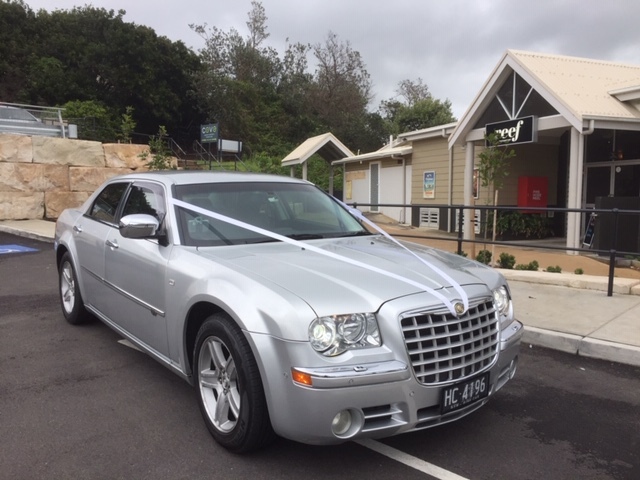 As well as a red carpet to announce your arrival and complimentary champagne after the ceremony to serve the Bridal Party during photos.